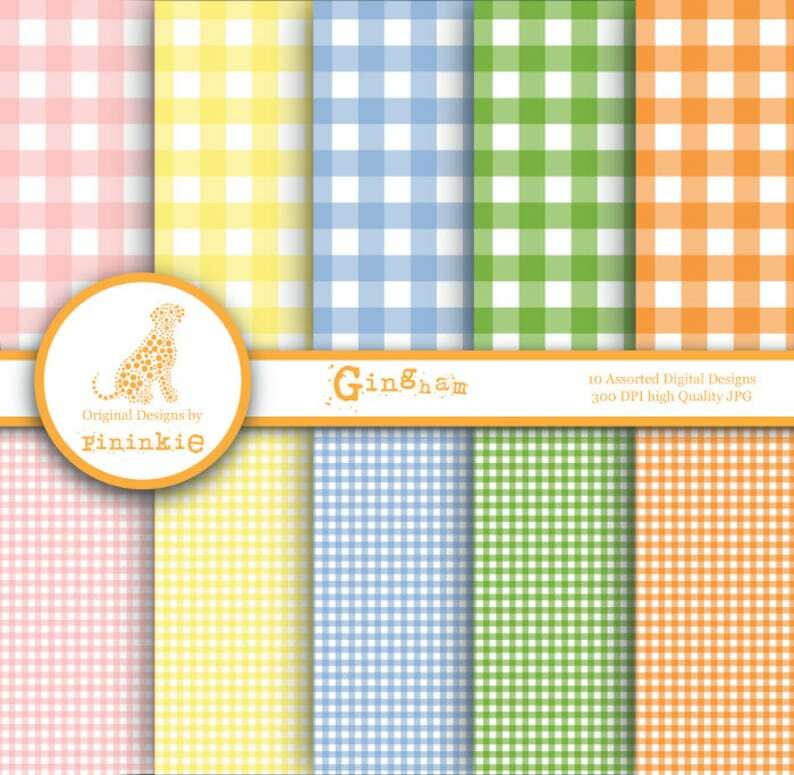 This listing is for the "Gingham " digital paper pack / Easter Scrapbooking Paper. Perfect for creating scrapbooks, cards, invitations, party supplies, paper crafts, gift tags, labels, photo cards etc. These colors are great for Easter and New Baby crafting and scrapbooking.